Embrital was born as a master distributor of compressors in 1991, setting up its own business to supply manufacturers of refrigeration and air conditioning systems for domestic, commercial and industrial use. For refrigeration Embrital offers hermetic reciprocating compressors produced by Embraco, LG Electronics, Tecumseh. For Air Conditioning application Embrital offers Rotary and Scroll compressors manufactured by LG Electronics, Mitsubishi Heavy Industries, Qingan. All the products offered by Embrital meet the best global requirements for quality standards, performances, compliance with the regulations in force. 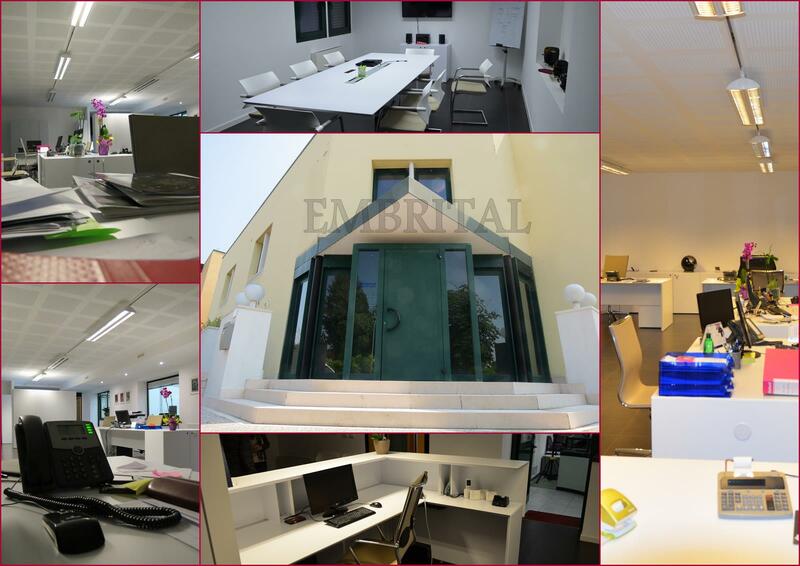 Embrital, thanks to the experience achieved during its activity, is able to provide an important technical application support, also for special installations or special uses. 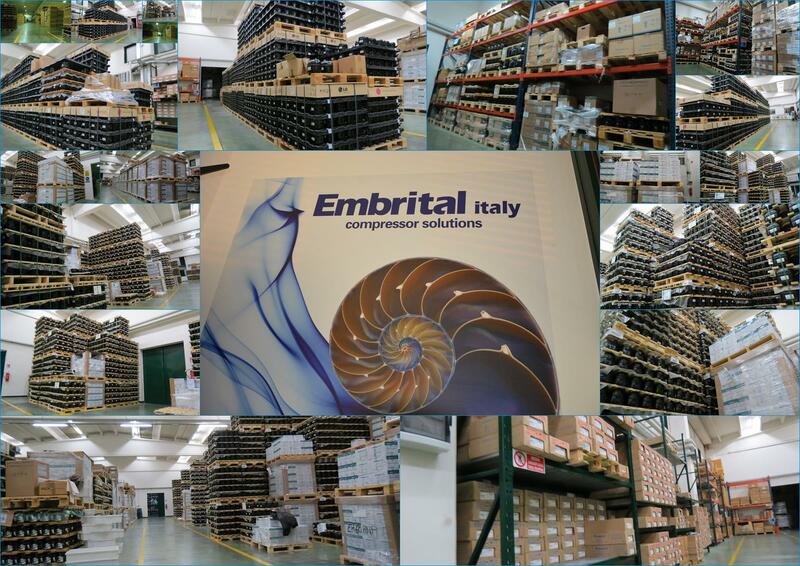 The large inventory allows Embrital to have a continuous availability of products, and proven relationships with the major forwarders enable fast distribution of compressors throughout Europe, responding effectively to the supply requirements of the customers.